Date & Time Details: The first retreat session begins at 4:15 p.m. on Friday, May 3rd. The retreat ends on Sunday, May 5th at 1:00 p.m. after a farewell lunch that begins at noon. 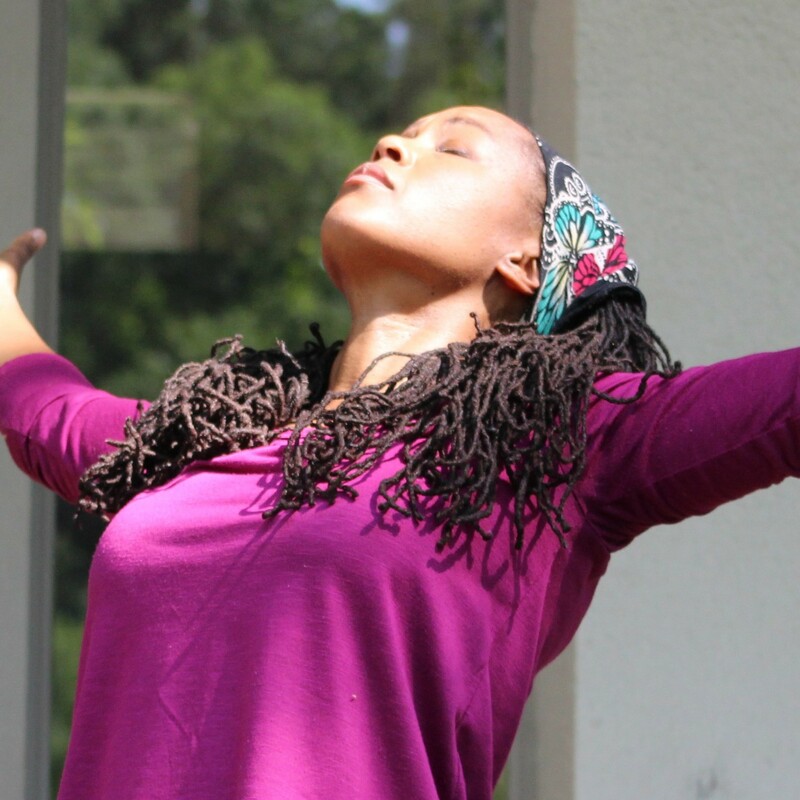 Join other women of color faculty for a weekend devoted to YOU – your joy, your success, your wellness. Andre Lorde put it best when she said, “Caring for myself is not self-indulgence, it is self-preservation, and that is an act of political warfare.” And this retreat is about just that – helping women of color faculty care for themselves. Surrounded by the magical beauty of the Elohee Center, this retreat offers the precious time and compassionate guidance women of color faculty need to replenish from systemic, institutional, and individual challenges faced daily; to rejuvenate the body, mind, and spirit; and to share in authentic sisterhood where your whole self is recognized and welcomed. Access to Elohee’s amenities, such as miles of hiking trails, 100-ft waterfall, reflection pool, etc. We are committed to making this retreat possible for all interested women of color faculty. We offer Early Bird Registration and a $50 WellAcademic Community Member discount. We also have two $100 grants available to WellAcademic Community Members who would benefit from the retreat but need assistance to afford the full price. These grants can be combined with Early Bird and Member discounts. They are on a first come, first served basis. Because we are only able to offer a two grants and do not ask for proof of need, please do not seek a grant if you have the means to attend the retreat without this assistance. Also, grantees are unable to take advantage of the optional activities noted above. If you are a WellAcademic Community Member and would like to request a grant, please contact Roxanne Donovan at Roxanne@WellAcademic.com. Not a member? Join here. The retreat price is based on registration date and room choice. Early Bird Registration is effective until February 1. After February 1, all prices increase by $100. A basic single-occupancy room with one twin bed and a bathroom across the hall that is shared with one other person is $820 until February 1. A premium single-occupancy room with one king bed and a private bath is $1050 until February 1. A double-occupancy room with two twin beds or one king bed and a private bath is $790 per person until February 1. Check-in is Friday between 1 and 3 p.m. The first session begins promptly at 4:15 p.m. We end Sunday at 1:00 p.m after a farewell lunch.